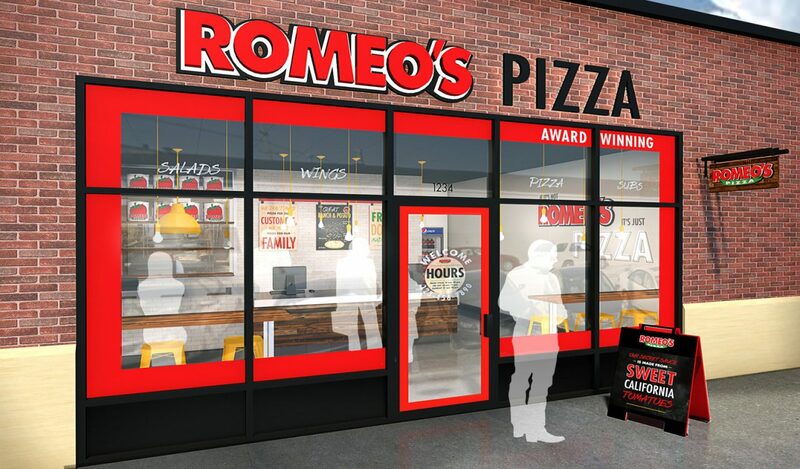 At Romeo’s Pizza, we put food first. No gimmicks, just award winning pizza and great tasting food. Our signature sauce and incredible recipes have created a loyal following of pizza fans. c. Roles & responsibilities of Franchisee. d. Q&A – barriers to overcome (if any). The initial franchise fee will be $25,000. You can expect to invest between $128,000–$383,000 per unit including franchise fees, building improvement costs, training, equipment, operating cash reserves and any additional needs. Have you ever owned a franchise business? Are you willing to be a hands on owner? Have you or a business you owned ever filed for bankruptcy?